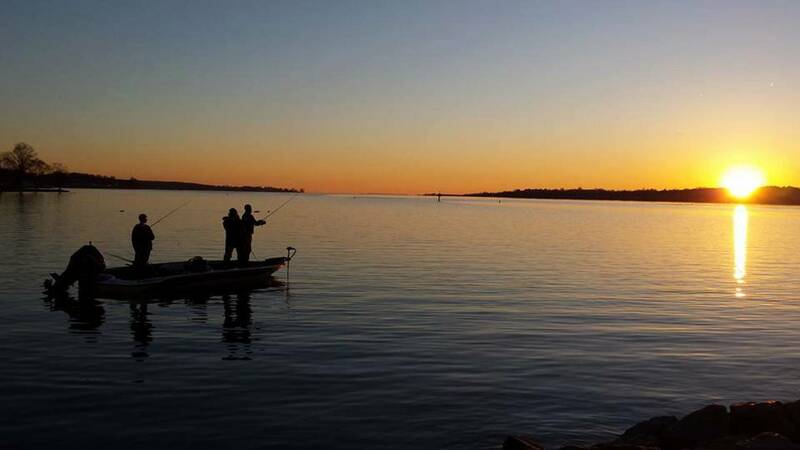 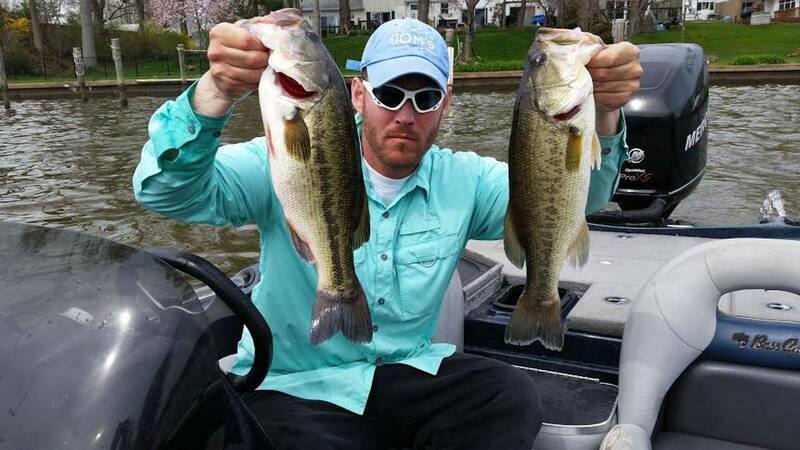 Bass fishing the Upper Bay. 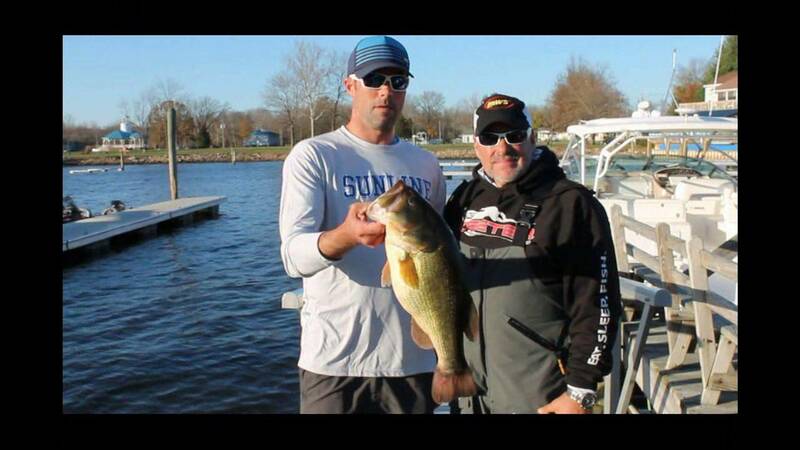 Matt Herren setting the hook on a nice 4 pounder on the Upper Bay. 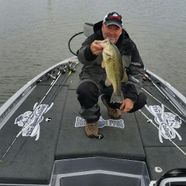 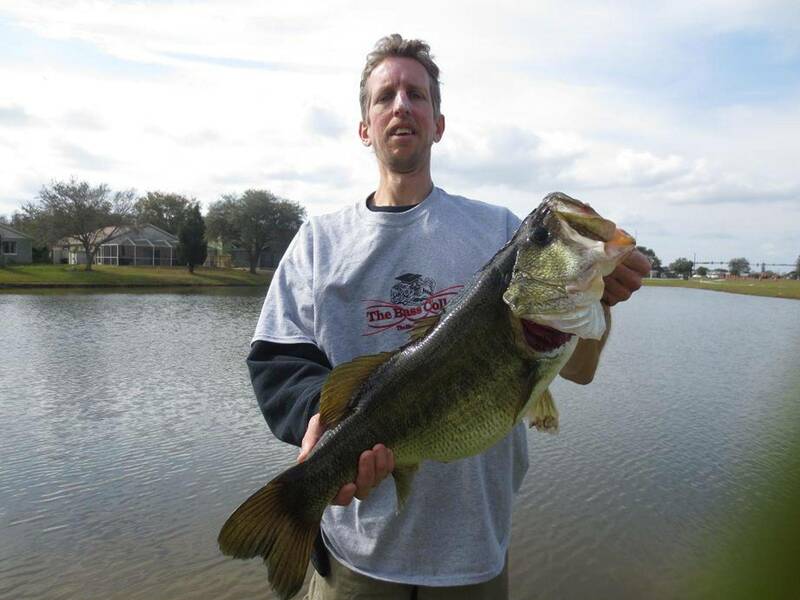 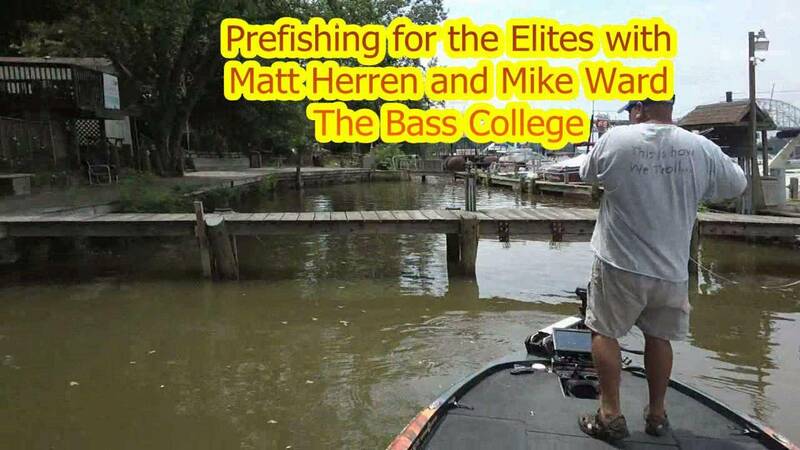 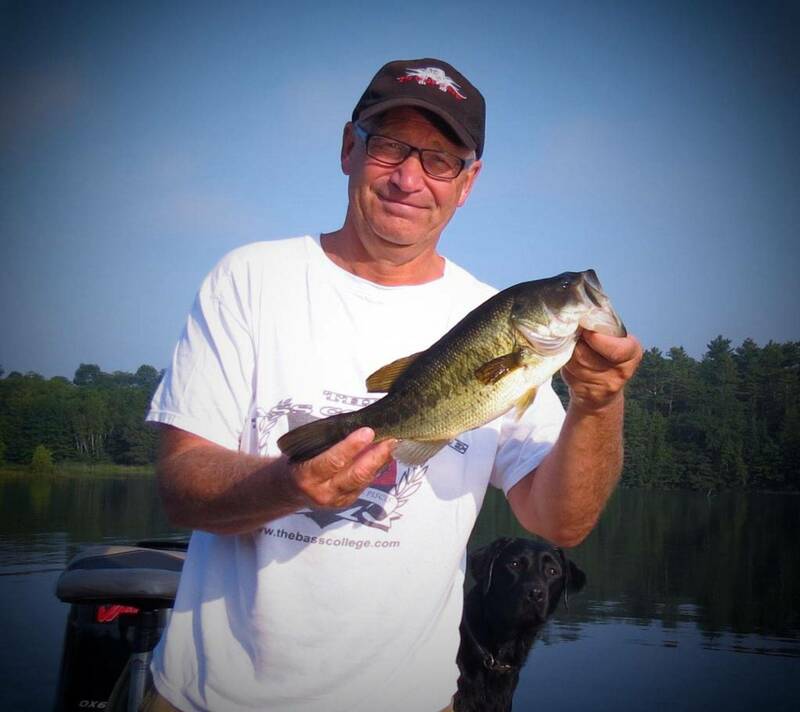 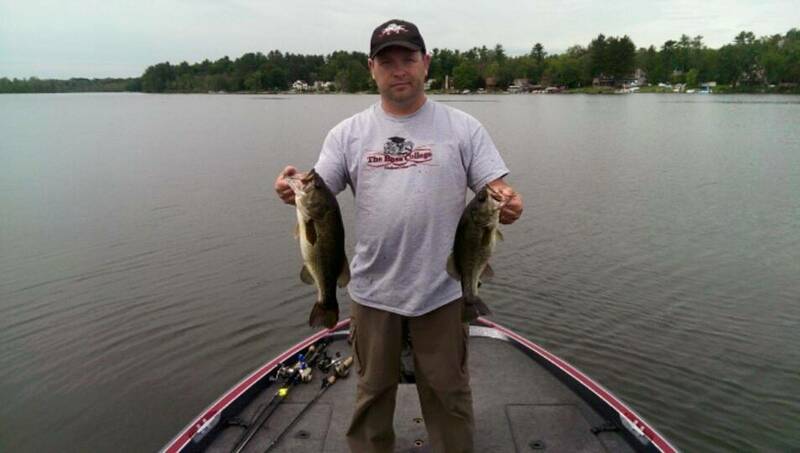 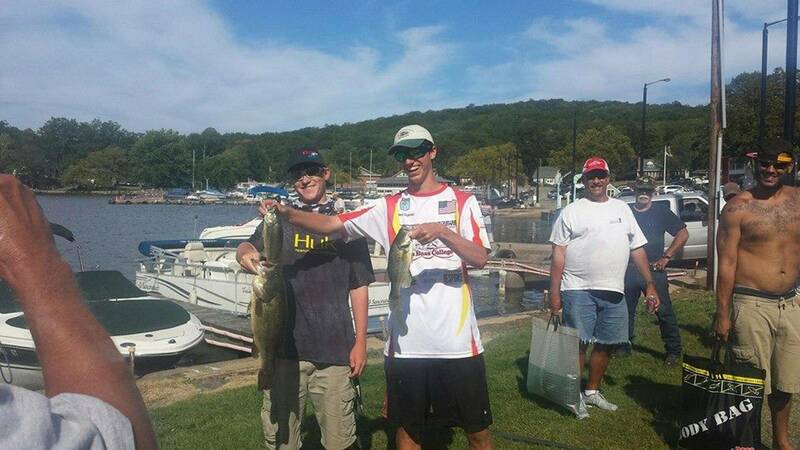 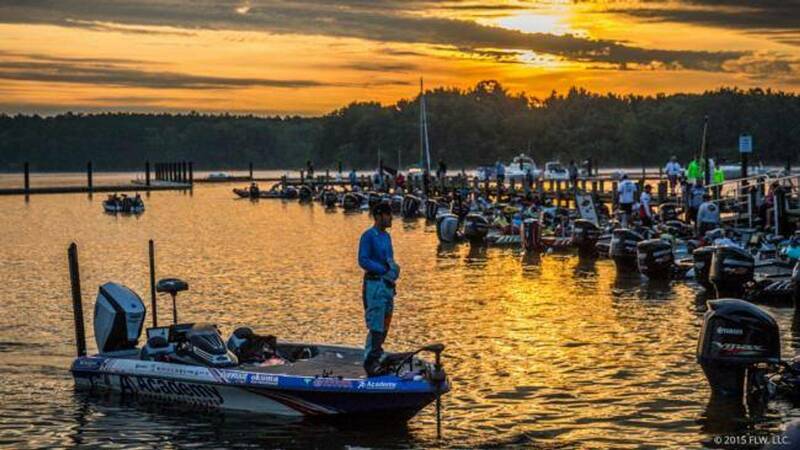 To hear all the anglers do seminars, talk about tips and tactics, The Bass College, and see on the water instructions and tactics, click here.